Society is doing food badly, making people fat, ill and lonely - incredibly one third of all food grown and produced is never eaten. 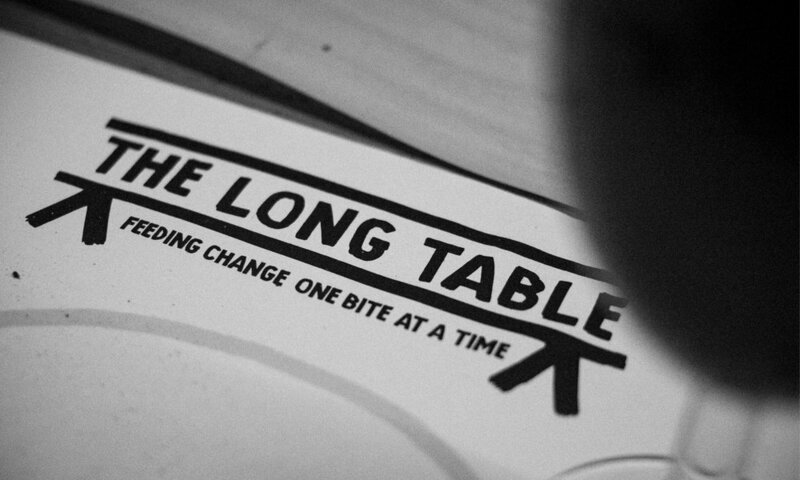 The Long Table is a charity setting out to find delicious answers to some of these food issues by building a mobile bakery, kitchen and long table dining space, where everyone is invited to cook, learn and eat. We were honored to create the initial branding for these events including logo, bespoke typeface, website and brand guidelines. The central logo was hand painted enabling anyone to copy it onto the wall of a pop up dining space in paint or chalk anywhere from Great Yarmouth to Ghana. 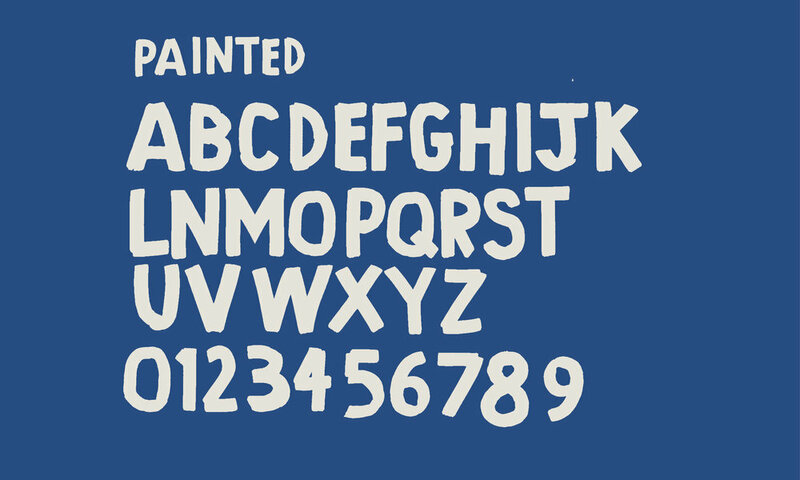 Look out for our logo daubed on a wall near you soon!